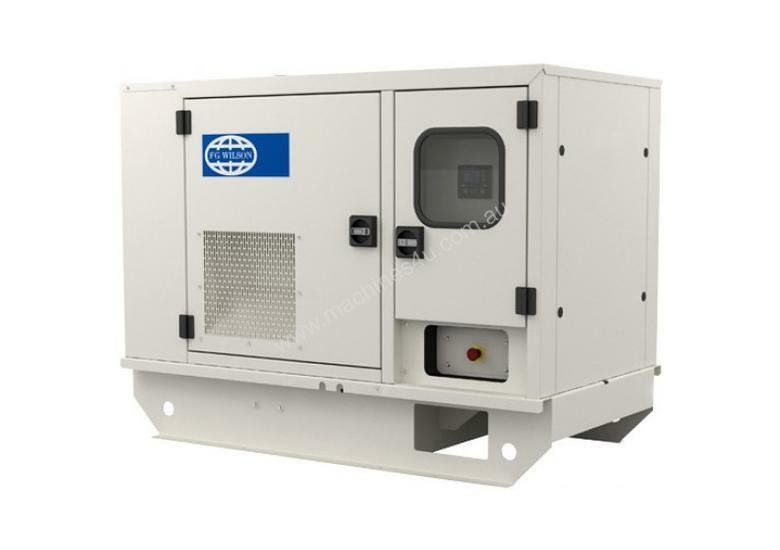 The FG Wilson P250H2 CAE, 250 kVA Diesel Generator, powered by Perkins, delivers superior durability with optimal access for ease of installation and maintenance servicing. Extremely durable and robust, the highly corrosion and impact resistant enclosures are designed to withstand rough handling common on construction sites. Features include durable and robust construction, industrial silencer, security and safety, transportability and excellent service and maintenance access. Generally used for power in factories, office buildings, telecommunications, schools, retail, financial sector and the rental market.